We provide Bouncy castles/inflatables, balloons, candyfloss/popcorn, mascots, face painting in Dover, Deal, Folkestone, Canterbury, Thanet and all of Kent. 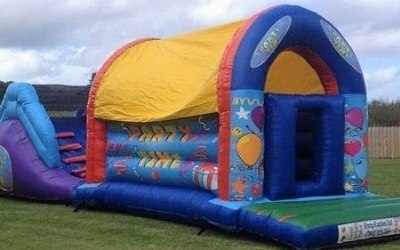 We are a friendly family run bouncy castle/inflatable company. 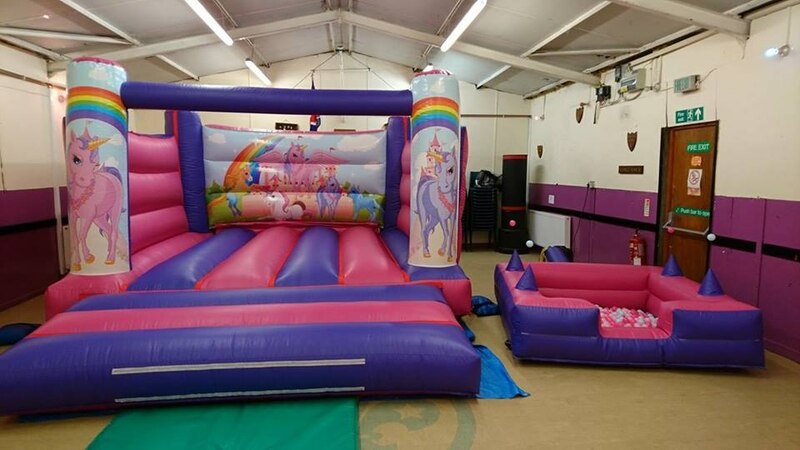 Whether your planning a birthday party, christening, wedding, school event, BBQ, bar mitzvah, company events, fundraisers, or just a special treat we are here to help in any way we can. 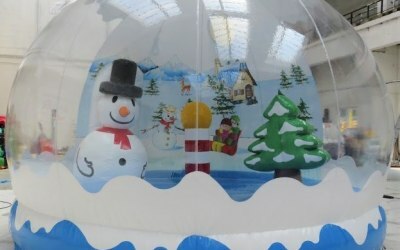 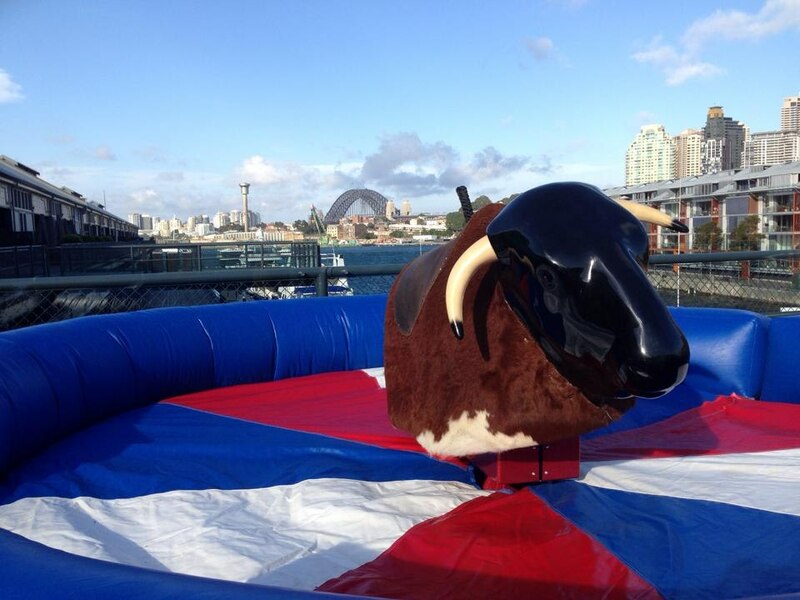 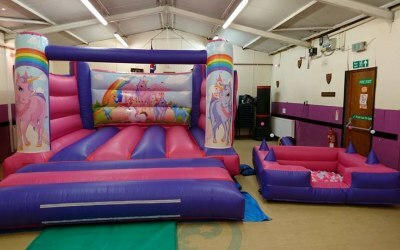 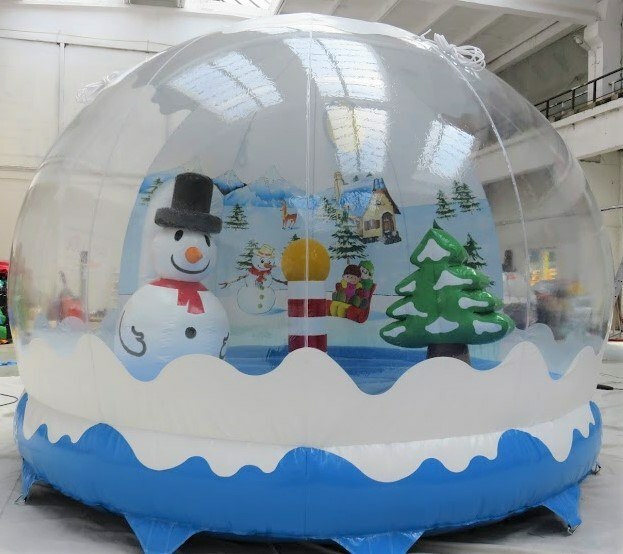 We have a wide variety of childrens and adults bouncy castles/inflatables, Christmas themed Snow Globe, softplay equipment, disco castles and domes, rodeo bull and unicorn rodeo, princess carriage, plus lots more. Balloons for all occasions, candyfloss and popcorn served fresh at your event. 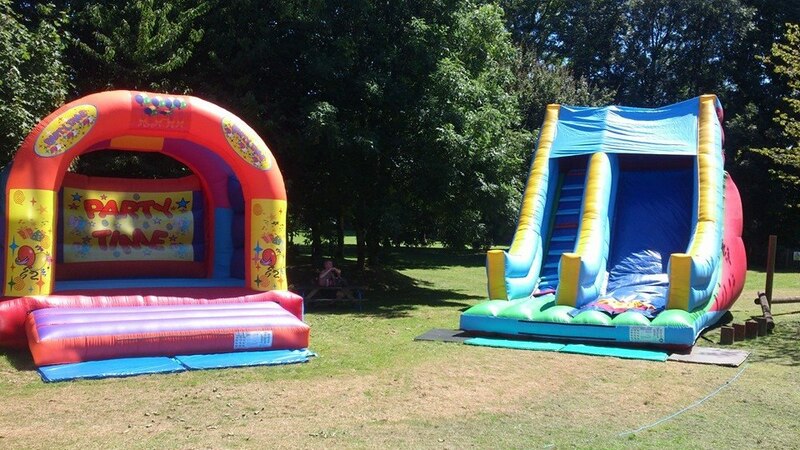 Light up novelties, face painting and sweet trees/cones. 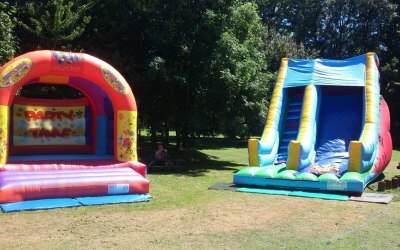 We cover Dover, Deal, Folkestone, Canterbury, Thanet and all of Kent, Surrey and Sussex. 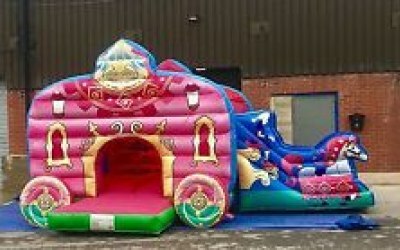 Just contact and will be happy to help with any enquiries. 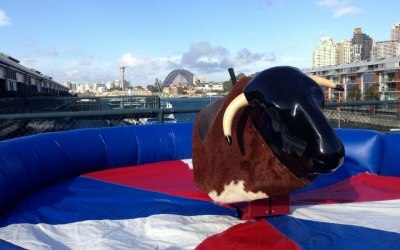 Had a great time ,very friendly ,reliable people. 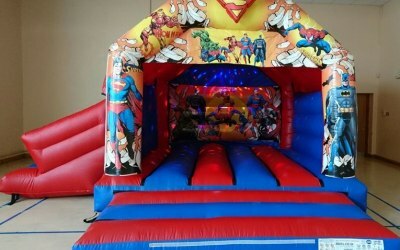 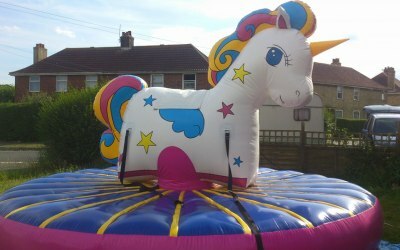 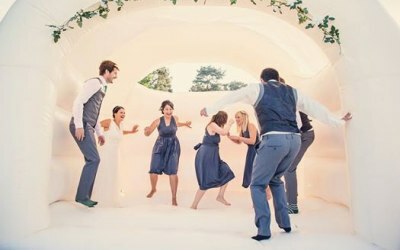 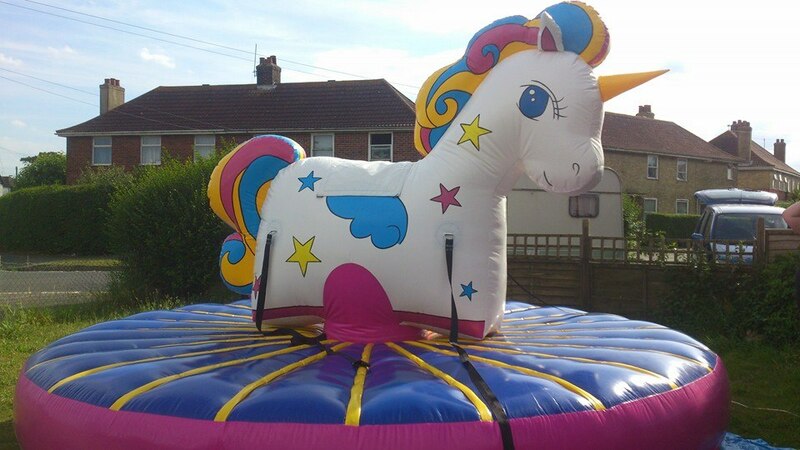 Get quotes from King Of The Castles Bouncy Hire and others within hours.